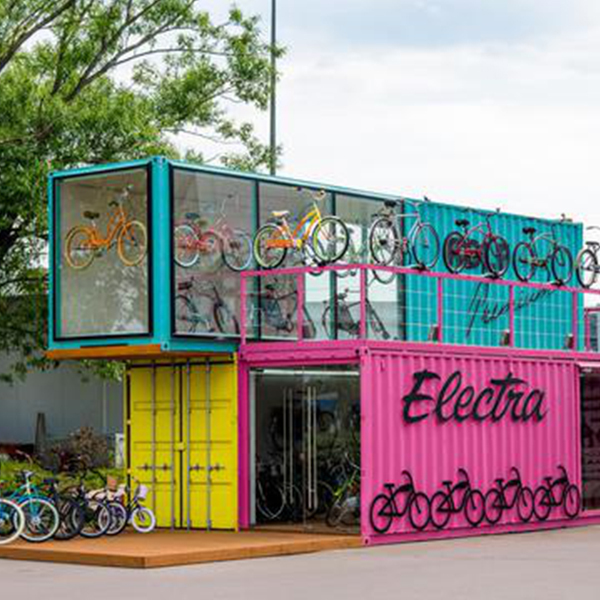 On August 8, 2018, the world’s most fashionable and popular American bicycle brand Electra will open a new rental box and flagship store near the Shanghai Mercedes-Benz Cultural Center. This is also Electra’s current third store in China. It is understood that the store uses a lightweight glass mechanism with lighting, consisting of transparent units, each equipped with Electra bicycles, fully demonstrating Electra personality and fashion. 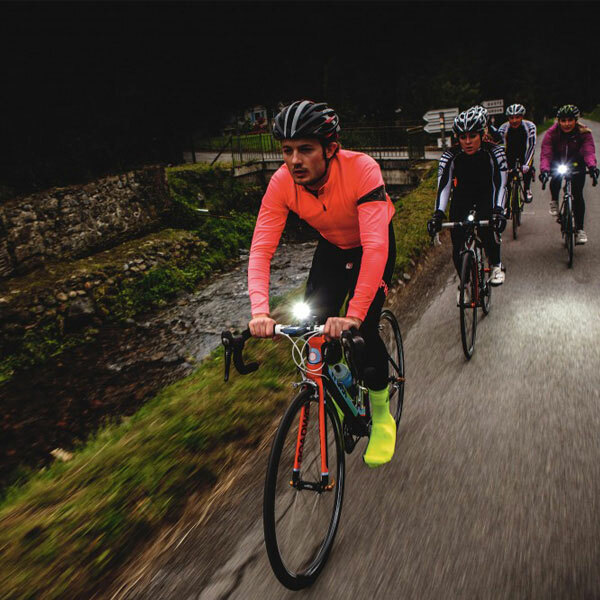 On the opening day, cyclists can try cycling and participate in night parties for free. 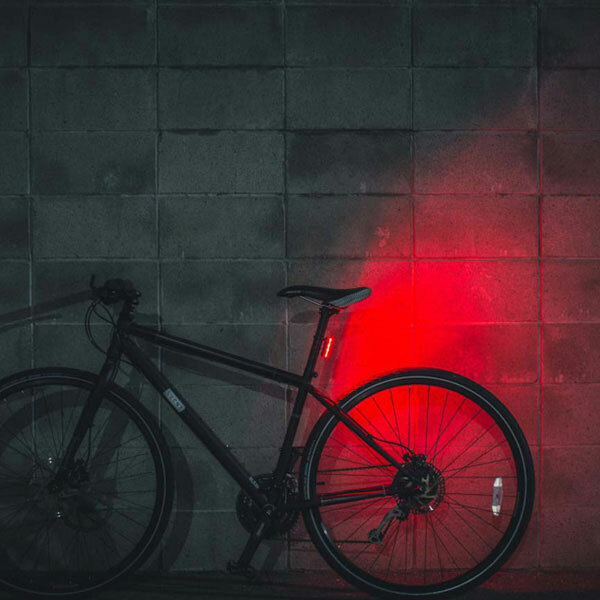 In addition, Electra will also create a large flash for bicycles and optical valleys, and fans will have the opportunity to participate in the interesting challenges of the light show, lighting up the city together. 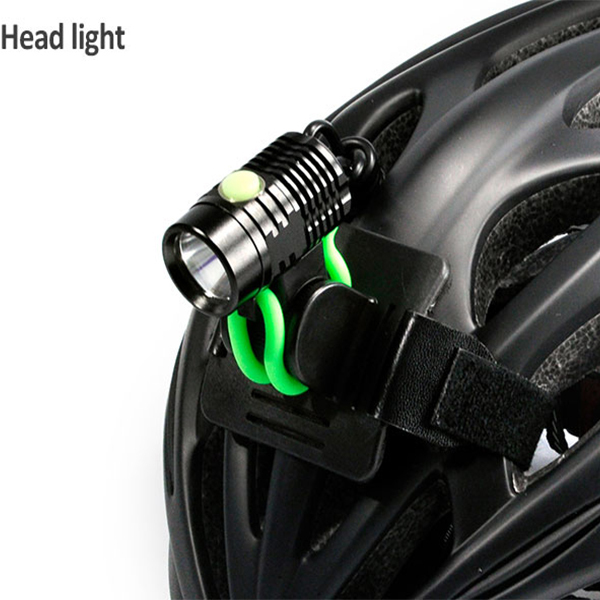 The wide range of Electra Bikes, including Cruiser, Townie, Amsterdam, Verse, Townie GO and other functional and technical series, also designed a wide range of bicycle accessories, clothing, components and so on. 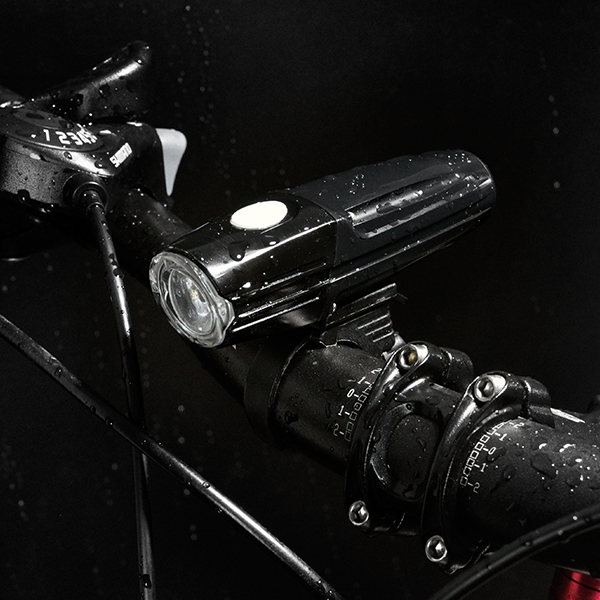 Electra Bike exclusively uses FLAT FOOT patented technology to adjust the rider’s posture, making it easier to ride with low center of gravity, ensuring safe riding while protecting the shoulders and neck, and bending the knees to the best angle. 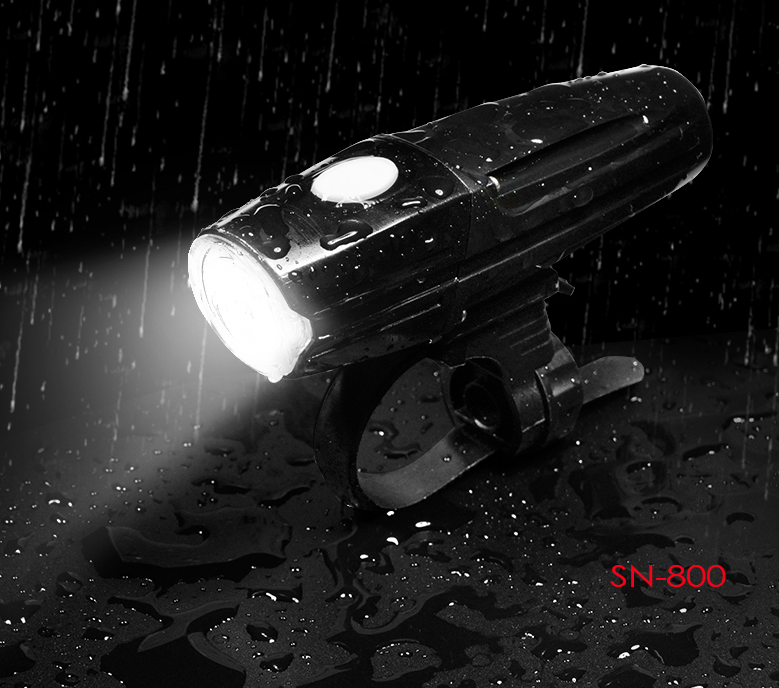 No damage, let the beautiful posture of the bike combine with fashion and safety. 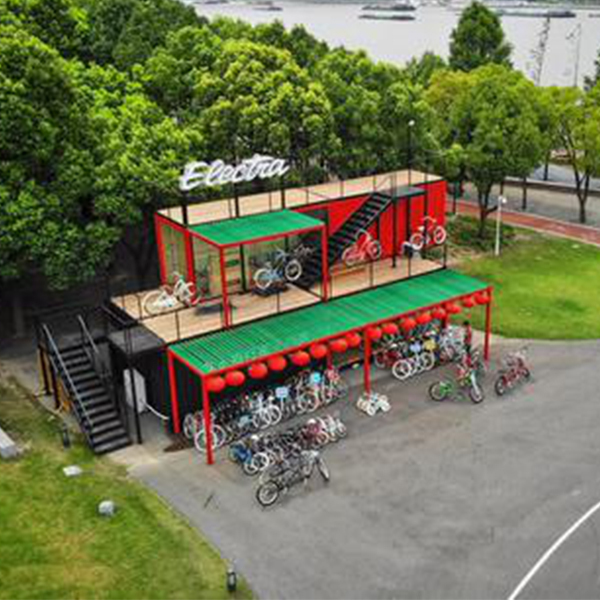 There is no doubt that the new store at bicycle Electra Pudong Expo Park will become another cultural center in Shanghai, bringing together many aspiring young people. 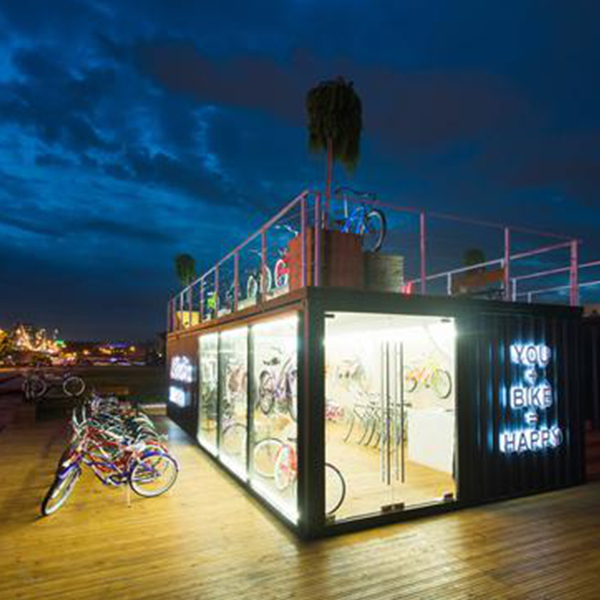 The new store is an ideal setting in the form of a sky loft: where people will become familiar with all the bikes and share the beauty of cycling with many of these bikers.